Project-based learning utilizes hands-on projects to teach lessons. At KAPS, we practice rigorous, relevant hands-on learning in most of our classrooms. Our teachers are trained in project-based learning and often utilize this learning strategy to teach core lessons. For instance, students learn about velocity and other important concepts in physics when they build catapults. In creative writing, students might research, write and present their stories as part of a podcast developed and produced by the class. 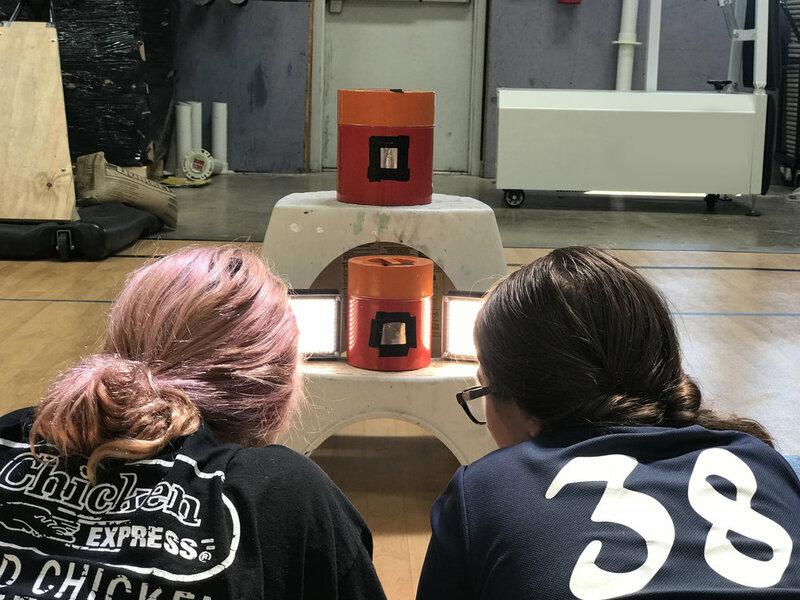 In photography, our students recently built pinhole cameras to learn how a picture was taken and developed in the mid 1800s. Our school is committed to project-based learning as a core instructional strategy. 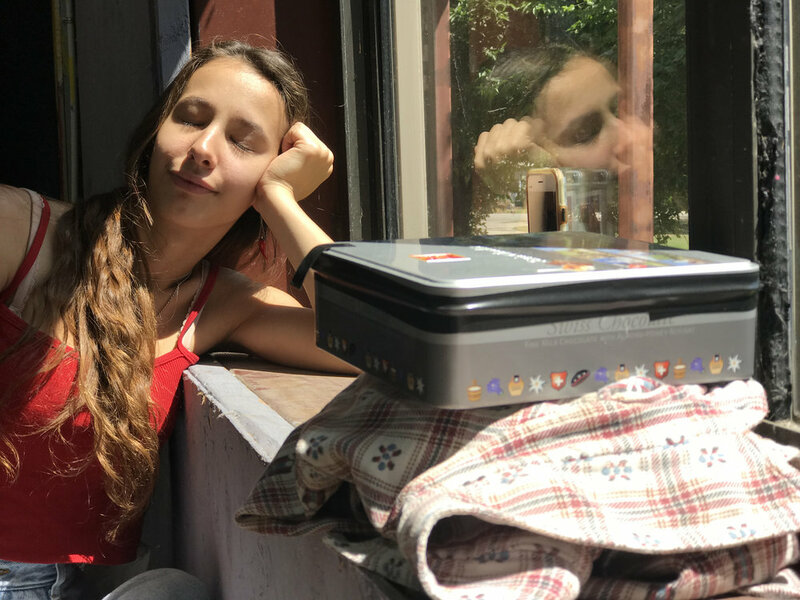 Students created their own pinhole cameras, mixed development solution and developed their photos, taking them back in time before things weren’t digital or so instant. Drone Flying over Fischer, Texas!